Convention attendees and planners alike will adore the location, which is adjacent to the Sloan Convention Center and able to host events ranging from 10 to 1,700 guests. With 8,700 sq. ft. of space, the Holiday Inn University Plaza can accommodate most any event need from large meetings, corporate training and holiday parties to weddings, reunions and personal celebrations. Whether a business trip or vacation brings you to the hotel, find the amenities that satisfy your needs like complimentary Wi-Fi, an indoor pool, expansive fitness center and business center as well as the Hartland Cafe, which is open for breakfast, lunch and dinner. Hugging the back of the hotel are the 18 holes of CrossWinds Golf Course. 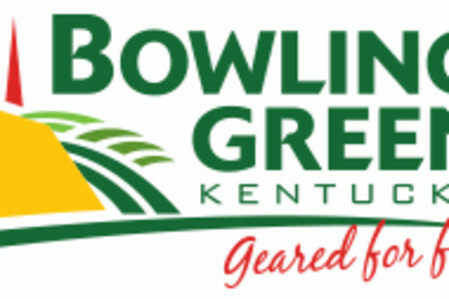 When it comes to hotels with meeting space in Bowling Green, KY, there is no need to look any further! Description Connected to the Sloan Convention Center, the Holiday Inn University Plaza also features meeting space for breakout sessions or full meetings not requiring large ballroom space. A dedicated sales and service staff offers very knowledgable assistance to planners, and the hotel has full catering capabilities.